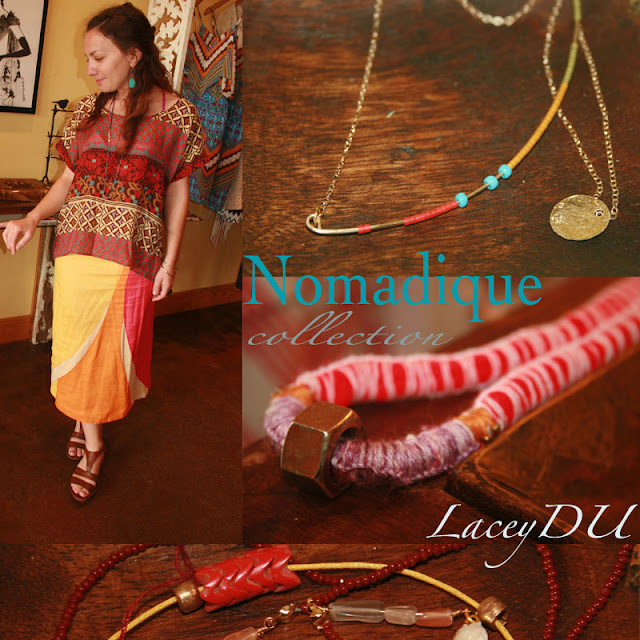 LaceyDU introduced her new collection 'Nomadique' live today at Hemline, a local boutique. I was happy to break away from the kiddos to show my support for my fellow boho and to take a few pictures of the beauty she never fails to create. We are working together with a few other ladies to host our first fashion show, Fresh & Local. In just a few short weeks we will feature some of our newest creations and the freshest ways to style them using handmade + vintage. 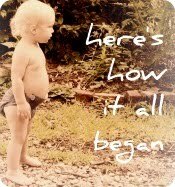 Lacey had her first trunk show at Hemline a few months back take a look here.